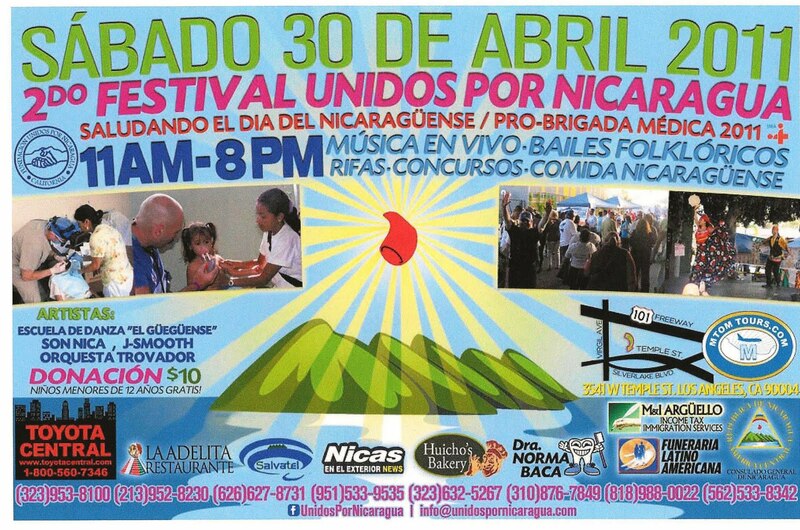 The 2nd annual Festival Unidos por Nicaragua will be held this Saturday, April 30, at 3541 W. Temple Street. The event will feature musical performances and food. The Los Angeles Times Festival of Books is coming to our neighborhood and we're all invited. Helicopter Hella Loud - What can we do about the noise? Let's find out. Echo Country Outpost says: "Celebrate in fun, friendly and responsibly drunken fashion with the Outpost." Our friends and Two Boots tell me: "From 4 to 6 Free Slices of The Dude pizza + Big Lebowski screening all night long at Two Boots Echo Park! Happy 420!" Free slices of The Dude pizza from 4 to 6 tonight + all night screening of The Big Lebowski! Happy 420! Don't let the name fool you - the Brewery Artwalk is focused on showcasing the art in one of the largest art colonies in the world. The cool thing is that it's in the old Pabst Brewery just northeast of downtown Los AngelesOne of the best events of the year in Los Angeles happens this weekend. The Greater Echo Park Elysian Neighborhood Council, the Historic Filipinotown Chamber of Commerce and the Rotary Club of Historic Filipinotown are getting together Saturday to clean up Hi-Fi. Stories Books & Café is having the “Another Man’s Treasure” used book sale - 20% OFF ALL USED BOOKS - through April 8. And if you refer four friends to join EchoParkOnline, you get agift certificate to Stories!